Biocontrol Science and Technology - Philippine distributor of magazines, books, journals, etc. 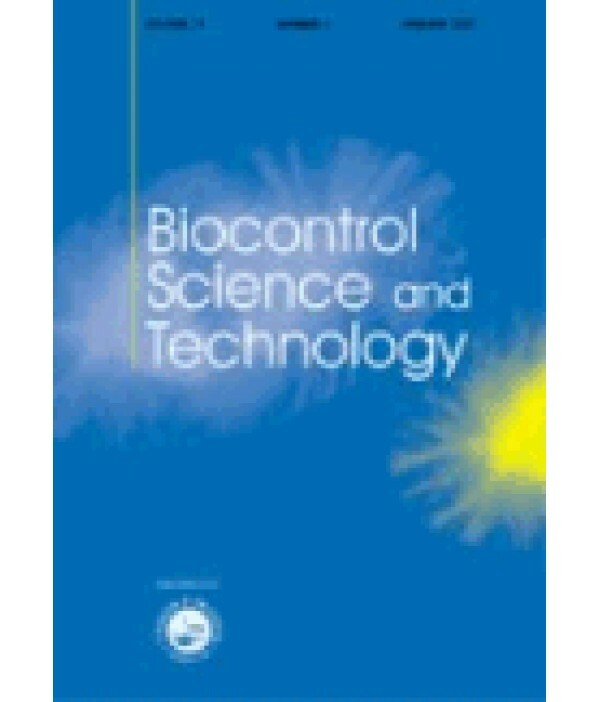 Biocontrol legislation and policy, registration and commercialization. All published research articles in this journal have undergone rigorous peer review, based on initial editor screening and review by at least two expert anonymous referees.